from the most local sources possible. 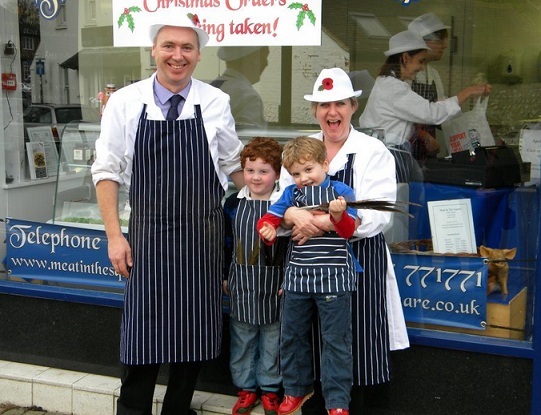 With 30 years of butchery experience, Dave Tupper offers a traditional style of service, with the customer always in mind. Please browse through our website and be sure to email or call us via the contact page. 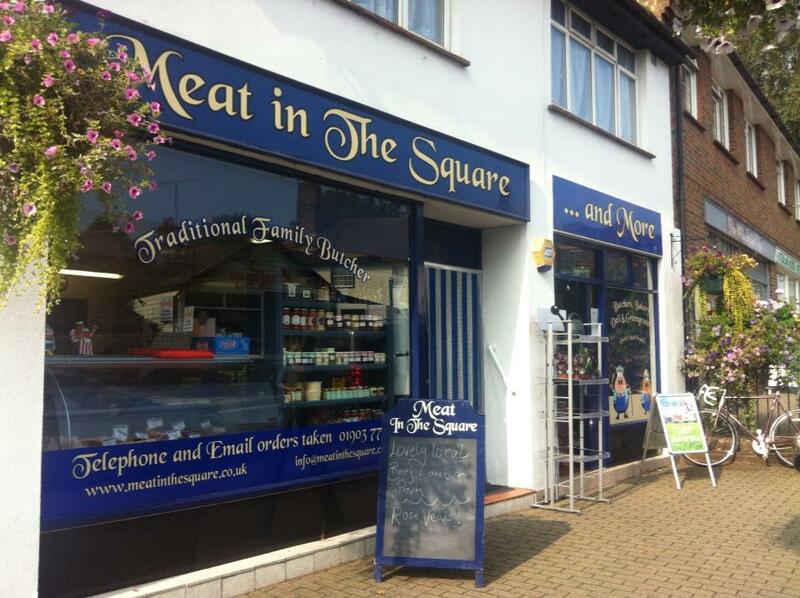 Bakery, Deli & Greengrocers! In July 2014 we expanded the shop so we now offer even more fresh produce! Please click here for all the information about our and More! side of the shop! We stock delicious cakes, pastries, biscuits, a variety of rolls and breads in our bakery. Cheese, cooked meats, pies, pasties, eggs and milk over in our deli counters and now have a wide range of fresh fruit and veg. Why not add us on Facebook? 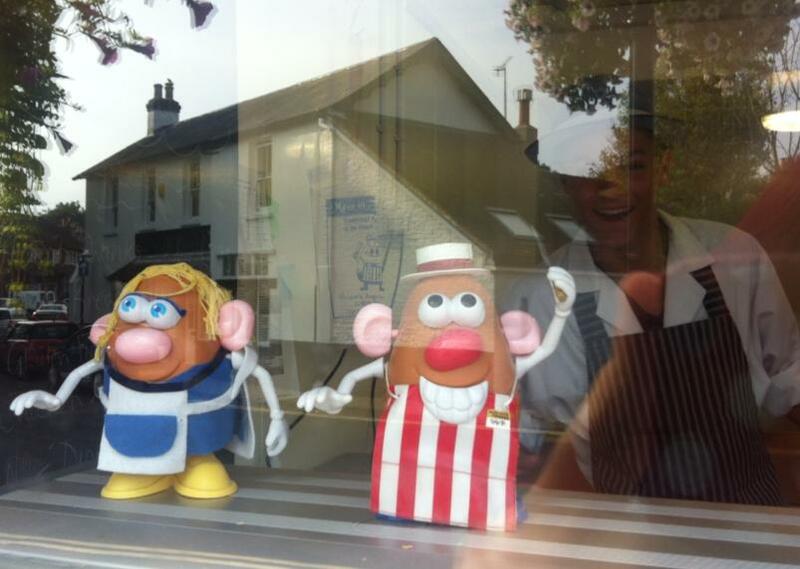 Our produce is freshly prepared in the shop in front of you, so you can tell us exactly how you like it. If there is a particular cut or item that you would like, jusk ask! 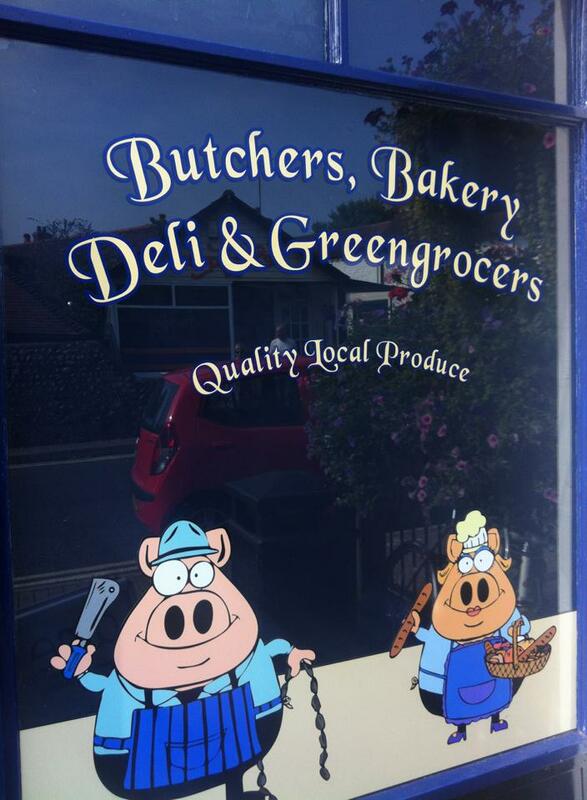 Dave has been out all over Sussex and Hampshire sourcing the finest meat he can find so is able to tell you as much about the products as you would like to know. 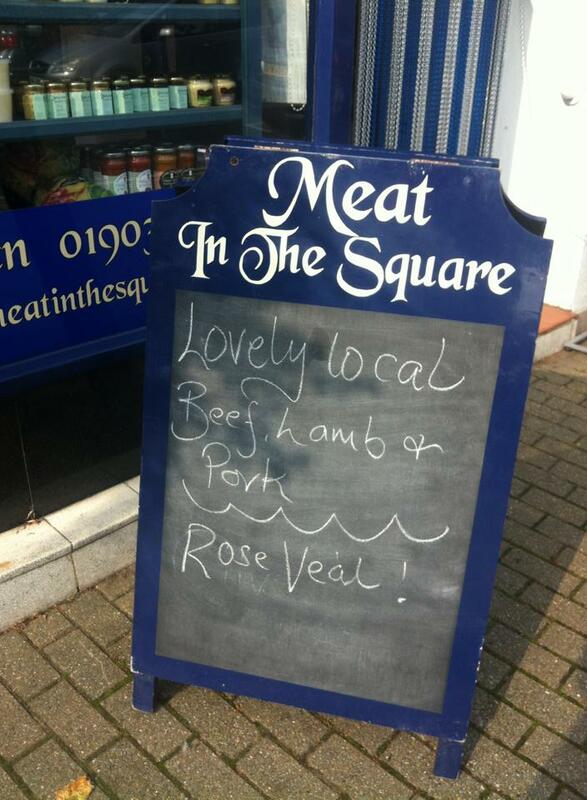 Our beef and lamb have predominantly come from five farms within a 15 mile radius. They are hand picked for us to Dave's specification, and this helps to maintain high quality meat all year round. The animals go to a small, family run abattoir in Henfield, so we keep the air miles and our carbon footprint down too. 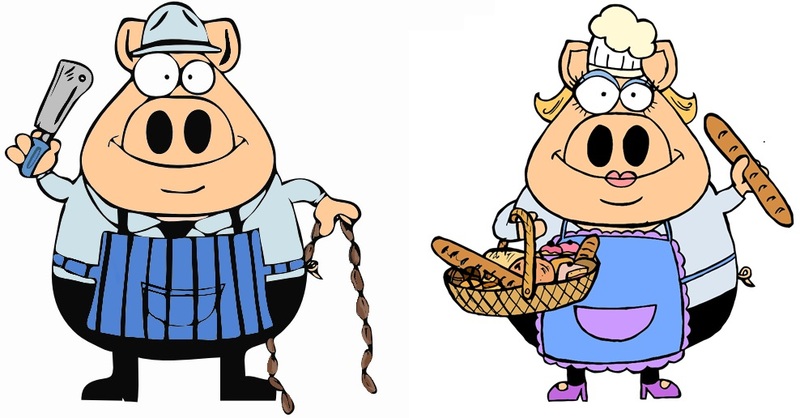 Our pork is generally from Scotts of Storrington, Beef and Lamb mainly comes from local tried and trusted farms such as Gadds at Fittleworth, Starleys at Henfield and Passmores at Coombes Farm, Lancing. We start taking orders for Xmas in early November. We offer Free Range birds from Holmansbridge Farm in Barcombe, East Sussex, which have proved to be fantastic quality and value. Our barn reared birds are from Grove Smith in Essex, and their hens have been award winners for the past two years. We do not do three or five bird roasts as these become very expensive when made up from full birds. 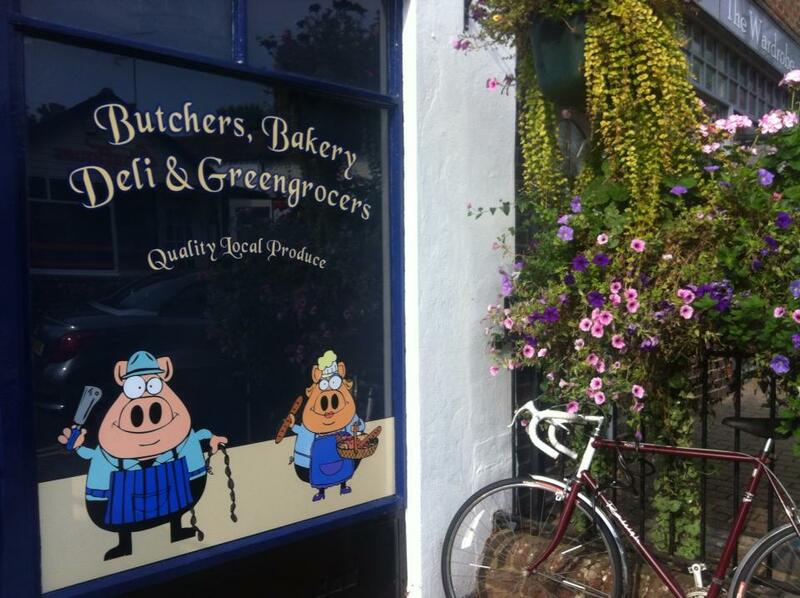 We will be offering goose, capon, duck, game and of course, local beef, lamb and pork. Order early to be sure we can meet your needs! Dave makes gluten free sausages and burgers monthly and we keep stock in the freezer. It is worth checking through the ingredients with us to make sure there is nothing to cause a reaction if you are a coeliac. now stocked every week! Order yours before we run out as it goes very quickly! We will be closed from Tuesday 5th of September 2017 to Monday 11th of September 2017 inclusive. 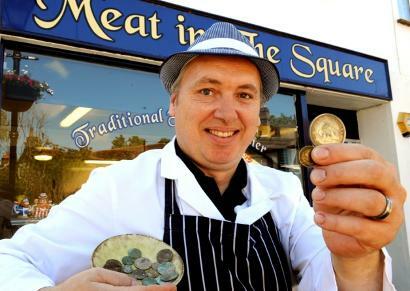 Angmering’s Dave floored discovering old shop’s loose change - Click for article. All photographs, illustrations and content copyright to Amy Daniel.